Courtesy of a reciprocity agreement, member federations of the UIAA are currently entitled to use over a thousands mountain huts in Europe in addition to the largest network of backcountry huts in North America, thanks to the support of the Alpine Club of Canada’s extensive network. Member federations of the UIAA are entitled to use about 1,200 mountain huts offering accommodation for 66,000 people in the entire alpine region – from Slovenia to Spain, including Picos de Europa, Sierra Nevada and the Apennine Mountains. Those eligible to benefit from reciprocity are offered the same overnight rates as members of the hut-owning associations; in some huts, these special conditions are up to 50 per cent of the regular rate. In the last ten years, the hut-owning associations have invested almost €170 million in the modernisation and maintenance of this alpine infrastructure. 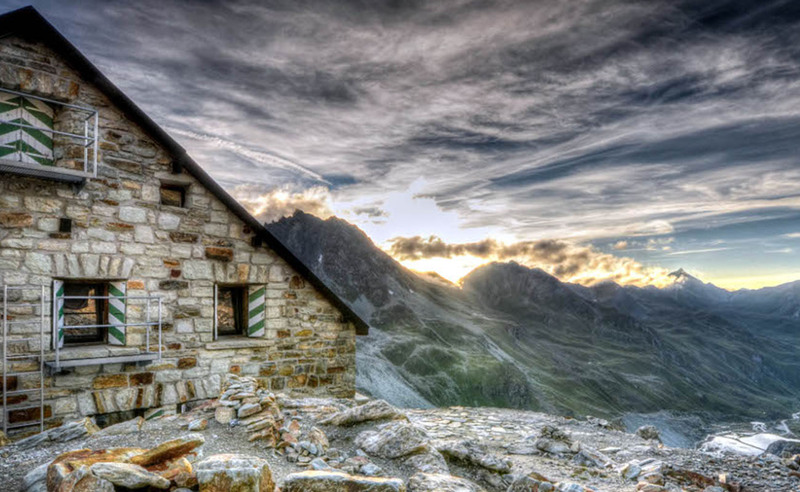 Use of the huts is government by the International Reciprocity Agreement on Mountain Huts which has its goal, the improvement of mountaineering through the promotion of the use of huts in the Alps and Pyrenees ranges. The agreement is based on the application to all members of the associations of the same discounted rates for use of the huts, according to each national rule. The founding associations, other hut-owning associations and non-hut-owning associations participate in the International Reciprocal Agreement on Mountain Huts. The founding associations: DAV (Germany), OeAV (Austria), FFCAM (France), CAI (Italy), FEDME (Spain) and CAS (Switzerland). Hut-owning associations: AVS (Italy), PZS (Slovenia), LAV (Liechtenstein), Academic Alpine Clubs in Switzerland (Basel, Bern, Zurich, Geneva), FAT (Switzerland) and Climbing and Mountaineering Federation of Flanders (KBF). Non hut-owning associations: CAB (Belgium) GAL (Luxemburg), NKBV (Netherlands). All member associations are obliged to acquire reciprocity for all their members and thus to print reciprocity stamps in membership cards. All UIAA member associations are entitled to obtain individual stamps for their members from the Reciprocal Agreement Secretariat. The stamps are valid for one year. Other mountaineering associations which are not UIAA members can submit an application to purchase individual stamps for their members to the meeting of the participating associations. The meeting decides after a response has been obtained from the national UIAA association. Individual mountaineers who are interested in the benefits of the agreement should contact their national federation. The Reciprocal Agreement Secretariat, currently managed by the Swiss Alpine Club, has the sole right to print and issue individual stamps. The stamps will be delivered to the associations upon receipt of payment. Unused stamps may be exchanged for stamps valid the following year. The scale of fees, which fixes the level of fees for hut-owning and non-hut-owning associations as well as the fee for individual stamps, will be determined at the annual meeting of the participating associations. 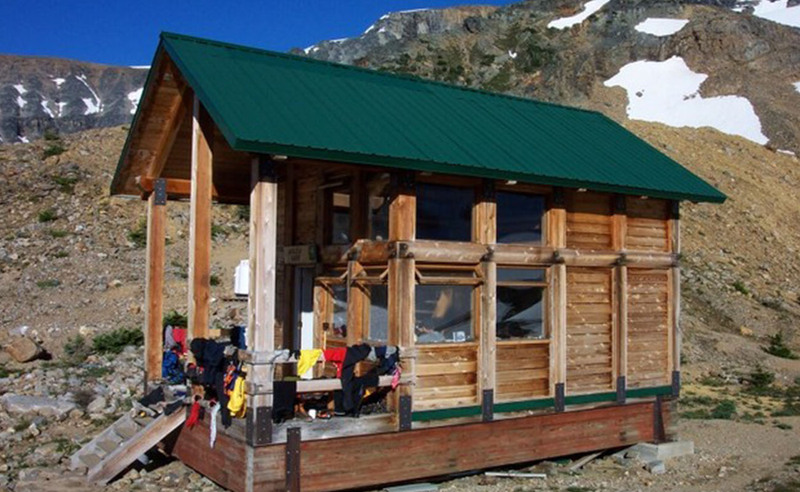 The Alpine Club of Canada operates the largest network of backcountry huts in North America. Access to these family-friendly huts in alpine meadows, backcountry powder paradises and remote climbers’ refuges will now be cheaper for UIAA members. UIAA members are able to use the huts at ACC member rates without a supplemental annual upgrade hut fee. The move is part of the ACC’s goals of helping to increase mountain fraternity, increase UIAA member benefits and hopefully gain more reciprocal rights for its members with other UIAA members around the world. Please click here for more information on how to book a backcountry hut managed by the Alpine Club of Canada. A full catalogue of the mountain huts operated by The Alpine Club of Canada can be found here.